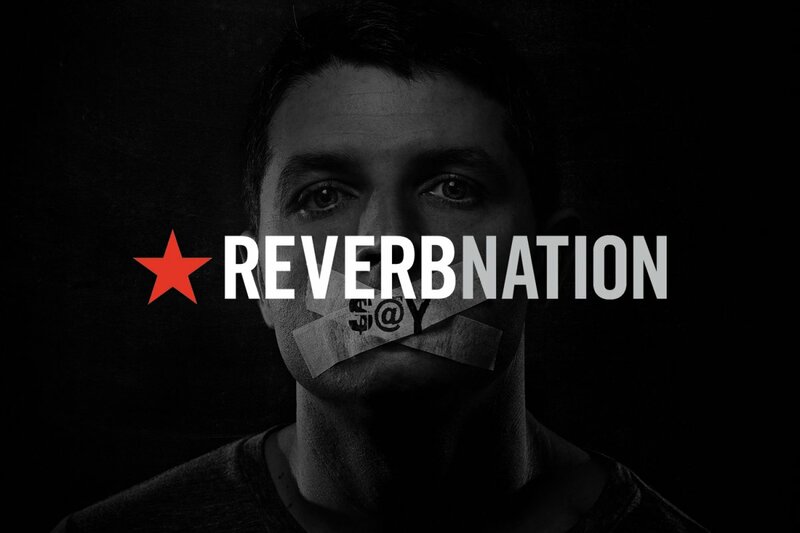 CAIRO feature in Reverbnation Rock Chart Top 40… with album demo! 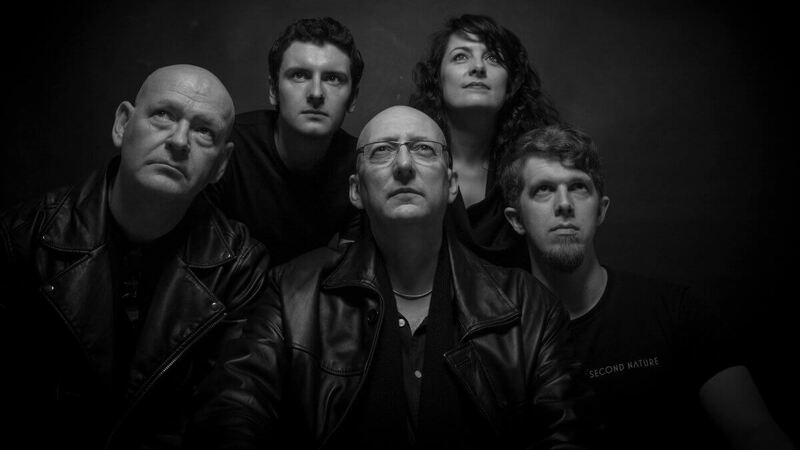 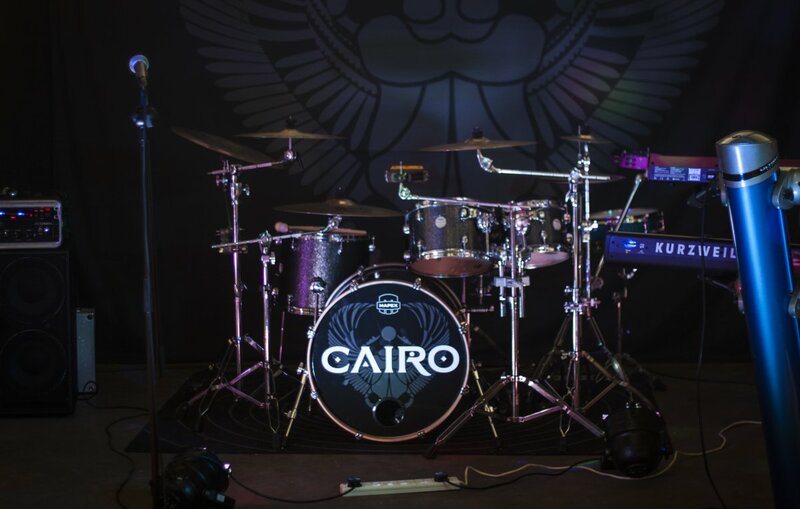 CAIRO were delighted – and somewhat surprised – to get the news that their compilation album demo track had hit Number 39 in ReverbNation’s Rock Charts for the UK. 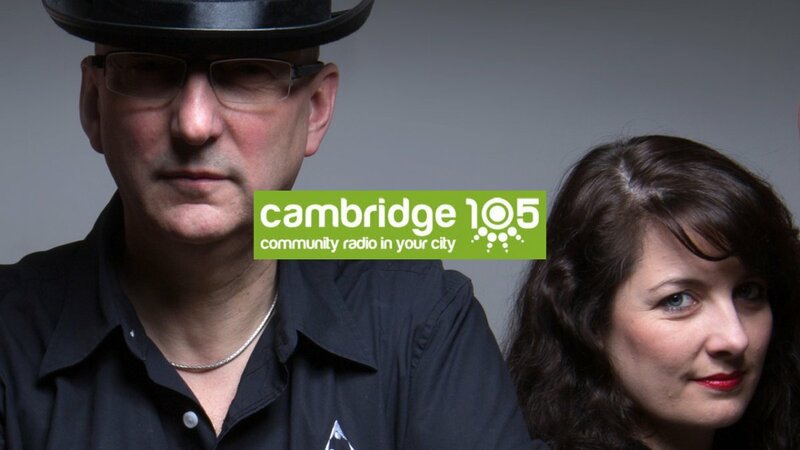 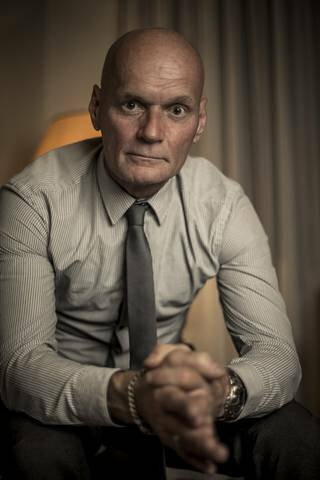 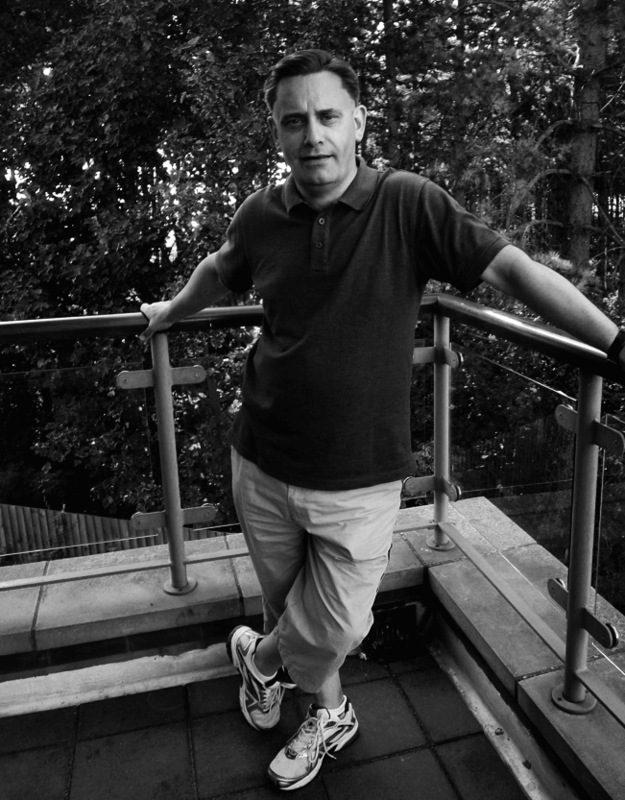 Below you can listen to an interview Tim Willett from Cambridge 105 fm conducted with Rob and Rachel at Cambridge Rock Festival on 7th August. 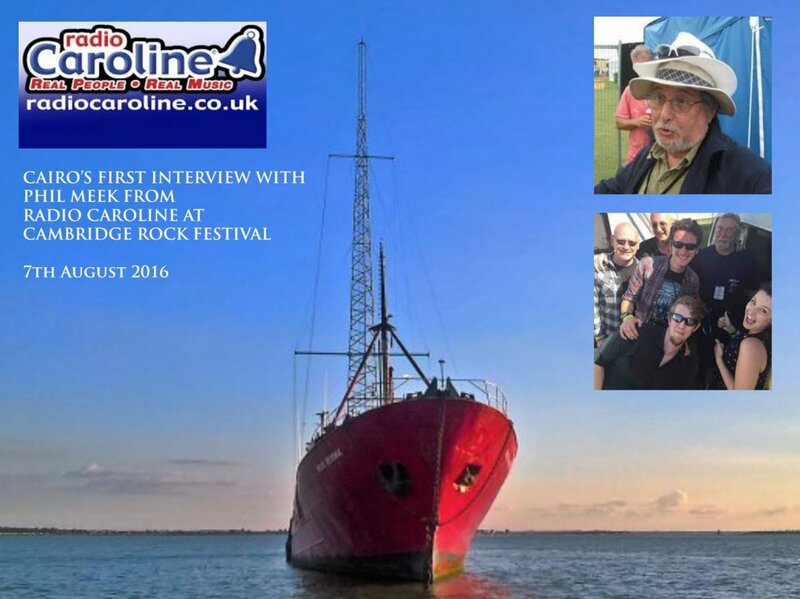 Cairo’s first interview on Radio Caroline! 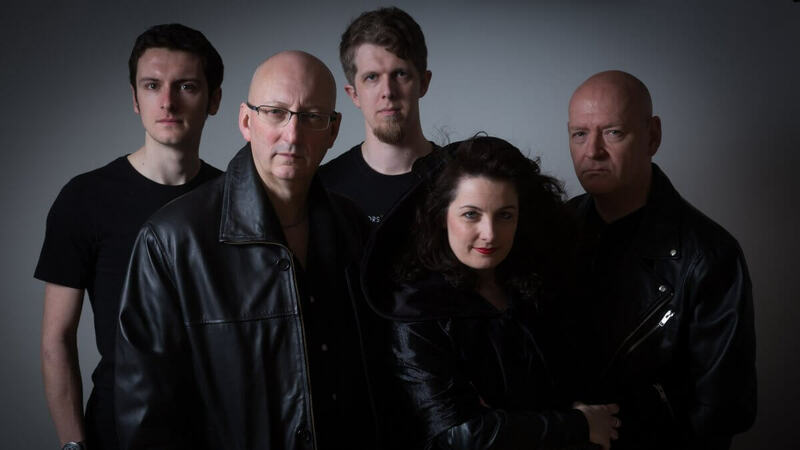 Cairo were recently interviewed by Radio Caroline’s Phil Meek at the Cambridge Rock Festival! 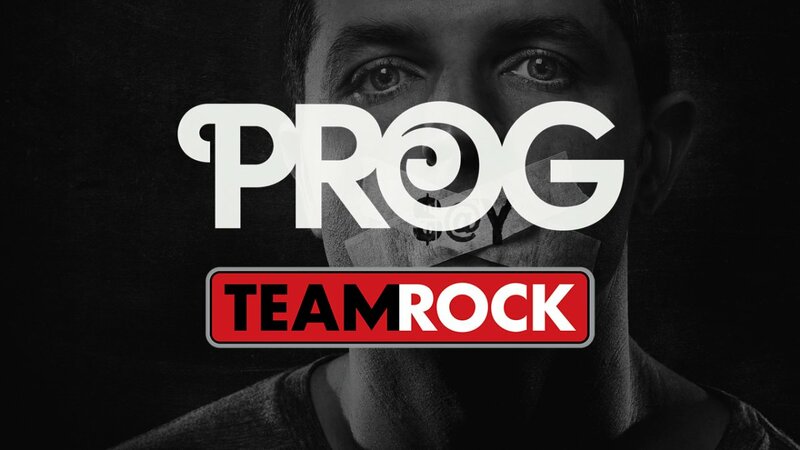 PROG magazine publish Cairo news item! 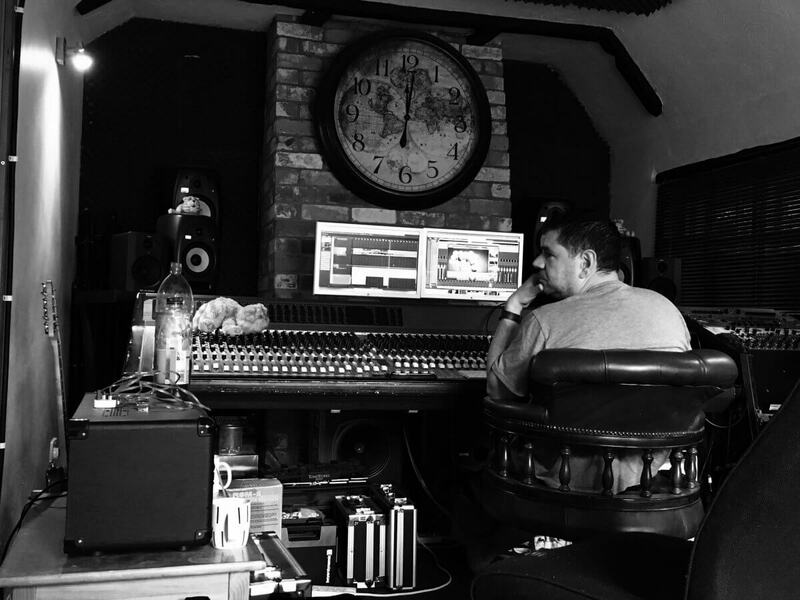 July 2016, recording ‘SAY’ at Outhouse Studios in Reading with producer John Mitchell.